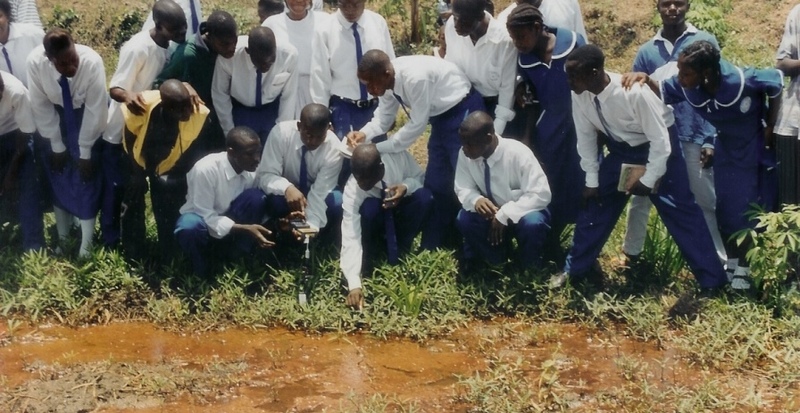 Students in Ganta are testing the water with the pH probe. The MOHSW has a severe lack of rercosues… then again, is there any government agency or ministry in Liberia that doesn’t have a funding or capacity issue?! Last study found that 16% of the population was living with a disability (that was 1997) – can only expect to have more due to war…. Sad.